Yesterday, we wrote that Pebble was teasing something new on its website with a countdown, but no one knew exactly what the countdown was counting towards. 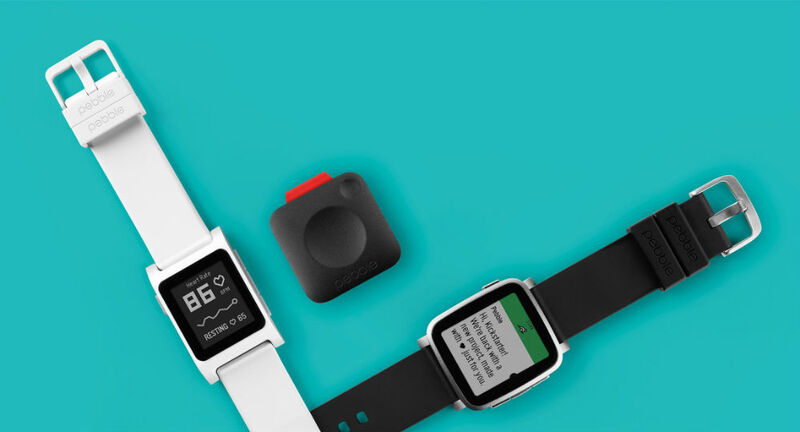 First thought to possibly be the launch of a new wearable, we now know that Pebble is back on Kickstarter, looking for $1,000,000 in funding to build a trio of new wearable devices — the Pebble 2, Pebble Time 2, and an all-new Pebble Core. The Pebble Time 2 features a 53% larger color display, built-in heart rate monitor, activity and sleep tracking, water resistance, and battery life for up to 10 days on a charge. The Pebble Time 2 will be priced at an intriguing $199, with shipments expected in November. If you decide to back the Time 2 on Kickstarter, though, the price is $169. As for the Pebble Core, there are two models. One is specifically designed for runners (fitness folk), and one for “hackers.” The standard Pebble Core will be priced at $99 at launch and allows users to leave their smartphones at home while out for a run. The Core features GPS tracking, Emergency SOS protocols, syncing with 3rd-party fitness apps, Spotify music streaming, as well as 3G/Bluetooth/WiFi radios. Expected to ship in January of 2017, backers will only need to pay $69 for one, until they are sold out. For hackers, the Core features a hardware expansion port, early SDK access for app building, as well as 2 programmable buttons. For additional information, check out the Kickstarter campaign. If you are interested in backing, you better do so quickly. Pebble has already hauled past their $1 million goal, sitting currently at over $1.5 million. And yes, many of the rewards will sell out, so act quickly.